1. It’s a good thing I paid attention in grade school when Ms. Burge taught about Roman numerals. 3. We’re still eating and I’m still cooking although this past Tuesday when my YoungestApron turned 9, we were on the run at dinner time and he wanted hot wings and onion rings for dinner so I bought bags of onion rings and hot wings and heated them in the oven for him and cut up some celery and did make some fresh blue cheese dressing and we called it a birthday celebration. I’m sorry that sentence was so long but I felt I needed to let you know in one breath that it’s OK to deviate every now and then from fresh-cooked meals. I do. We all do. But, by and large, I try to cook fresh meals and that’s all for #3. 4. 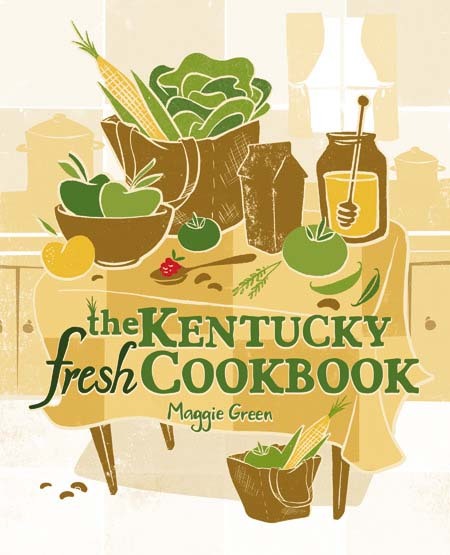 The Spring catalog for the University Press of Kentucky features a cookbook called The Kentucky Fresh Cookbook. 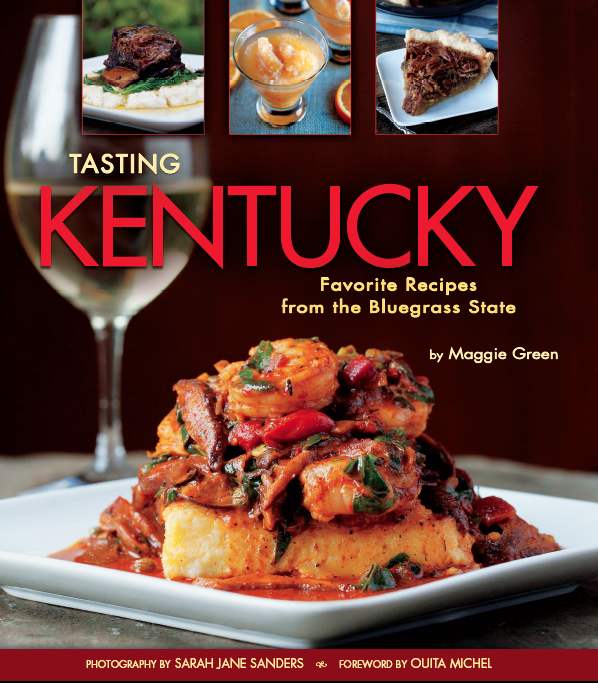 It’s sure to be one book we’ll all want to have in our kitchen. When I figure out how to link to the catalog page I’ll do so. 5. The best male cook took TeenApron and TweenApron to the World Equestrian Games in Lexington today. 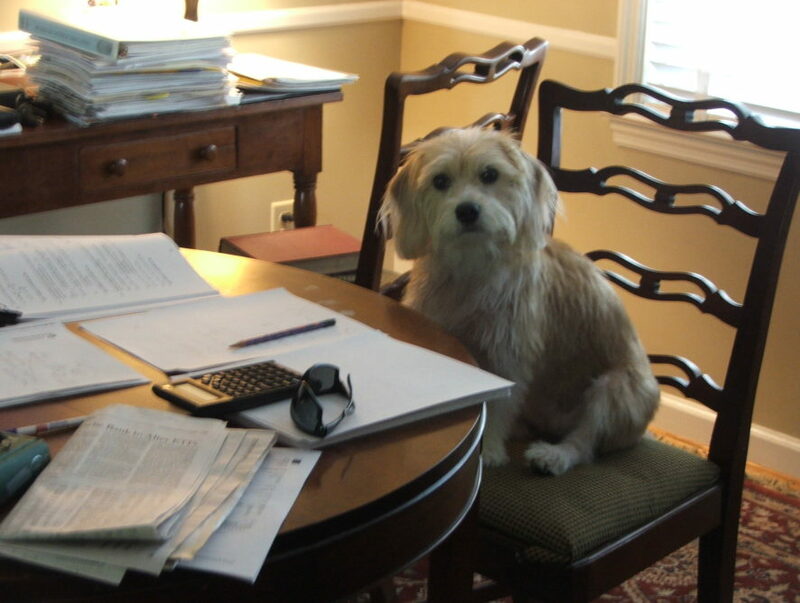 YoungestApron is at school taking a spelling test, having gym, and preparing for an early dismissal. I feel bad he had school and that we were unable to attend WEG as one big happy GreenApronFamily, but here I sit manning the fort. Oh well, such is life. We’re going to go see Secretariat (the movie) instead with some of his buddies. Should be fun.